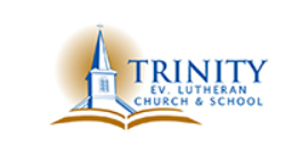 Trinity Lutheran’s Pre-School Center exists to assist parents in enriching the lives of young children by providing an environment which encourages him/her to grow spiritually, socially, emotionally, intellectually, and physically. We also offer Mustang Care (Before and After School Care) just in case you need that extra time before drop off or pick-up. Click below for more details.